ST. LOUIS, MO.  Deck Commerce, a SaaS eCommerce operations platform, announced today the appointment of Dan Geraty, CEO of Clearent, LLC, to the company’s Board of Directors. Mr. Dan Geraty serves as the Chief Executive Officer at Clearent, LLC. Mr. Geraty has 20 years of senior executive experience in start-ups and established companies and he provides invaluable veteran leadership. He has led Clearent to be named to the Inc. 5000 list of fastest growing private companies for 6 straight years. Prior to joining Clearent, he was served as the President and COO of Dynamicsoft, a venture-backed, network software and systems company that was purchased by Cisco Systems in 2004. Geraty joins current members of the Deck Commerce Board of Directors, including Pete Reinecke, Managing Director for Arsenal Capital Management, Ken Harrington, Founding Managing Director of the Washington University in St Louis Skandalaris Center and contributor to the Ewing Marion Kauffman Foundation, and Chris Deck.